When a footballer retired in years past, the three most likely career paths he would follow would be that of a coach, working in the media or running a pub. Although some players still follow at least the first two of those routes there are many others that do something a little more unusual. The former defender, who was most notable for his time at Wigan, retired to his native Netherlands once his playing days were over and became a police detective in Alkmaar. The player who was nicknamed 'The Peacemaker' during his career is now keeping the peace on the streets where he has already been on cases involving robberies and human trafficking. 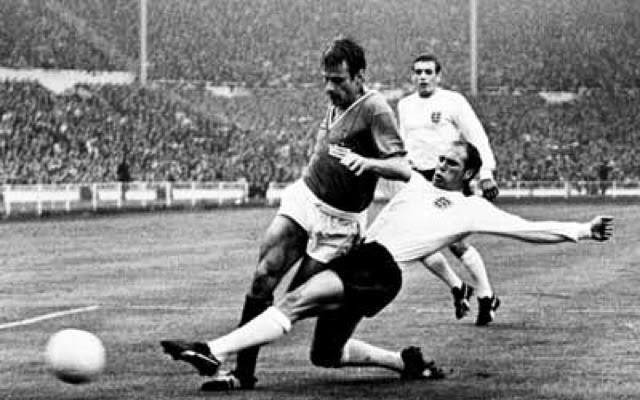 A member of England's World Cup winning 1966 squad, the classy left-back finished his football career in 1971 and took up a career as an undertaker before finally retiring in 1997. I could make a crack about Wilson and the popular commentator phrase "He's left him for dead", but I'm much too respectful for that. 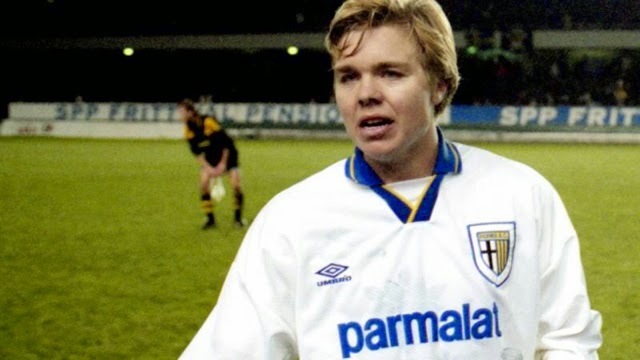 The Parma and Swedish star retired from football at age 29 after several fitness issues and a disastrous move to Leeds United, before taking up a series of careers in his homeland involving owning an Italian restaurant, selling shoes, and finally selling vacuum cleaner parts. 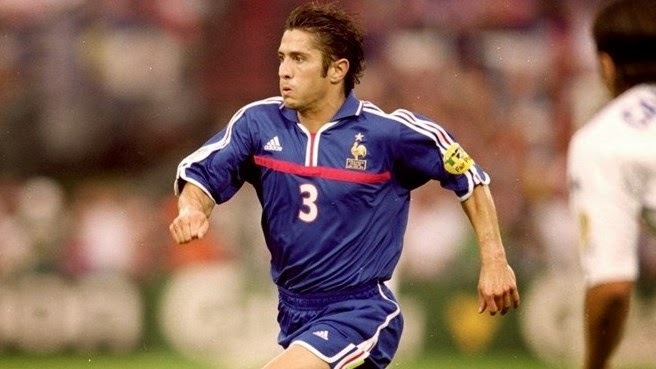 The French World Cup winning fullback and star for Bayern Munich became a Brazilian Jiu Jitsu fighter after his retirement and even became the European champion of the senior lightweight division. 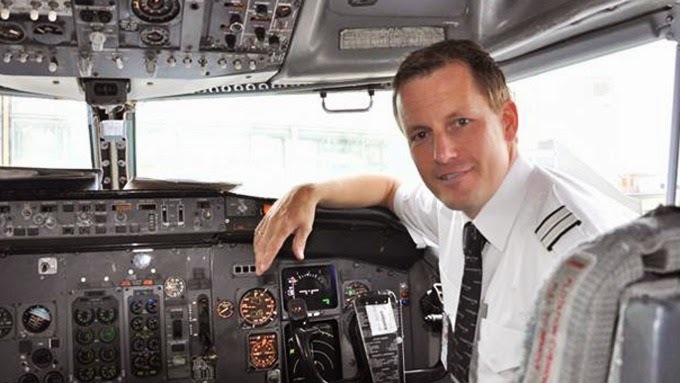 A prolific scorer for Rosenborg, netting 146 goals in 155 appearances for the club before moving to Celtic, Harald Brattbakk now soars above the clouds rather than defenders as a pilot for Norwegian Air. Would You Change National Sides? What Now for Gareth Bale? FC Carl Zeiss Jena: Heaven Shall Burn!